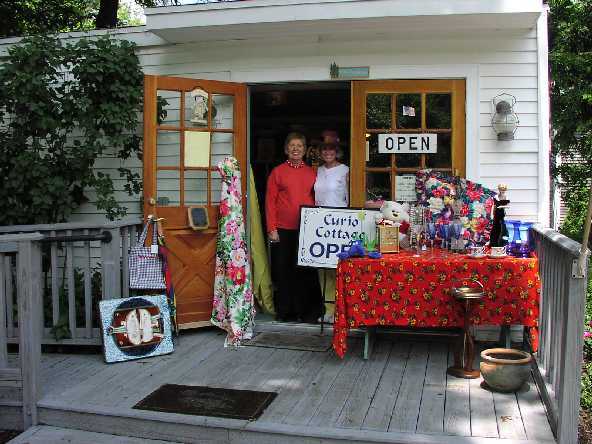 The Curio Cottage operates year-round and has contributed over $500,000 in support of the philanthropic mission of the WWC. 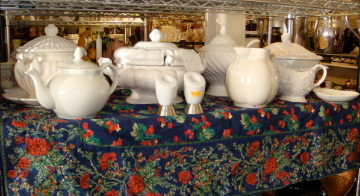 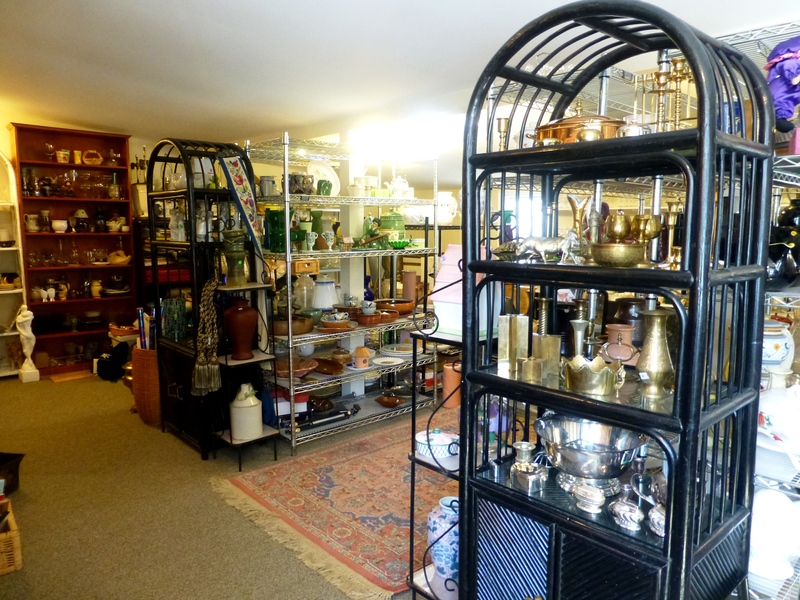 It opened in 1999 and offers a wide variety of quality items from glassware, kitchen equipment, jewelry, collectibles and much more. 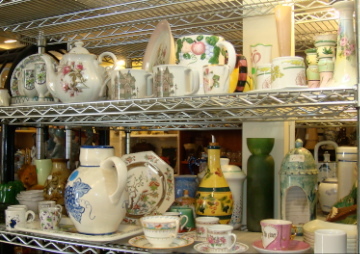 All of the merchandise is donated and club volunteers run the shop. 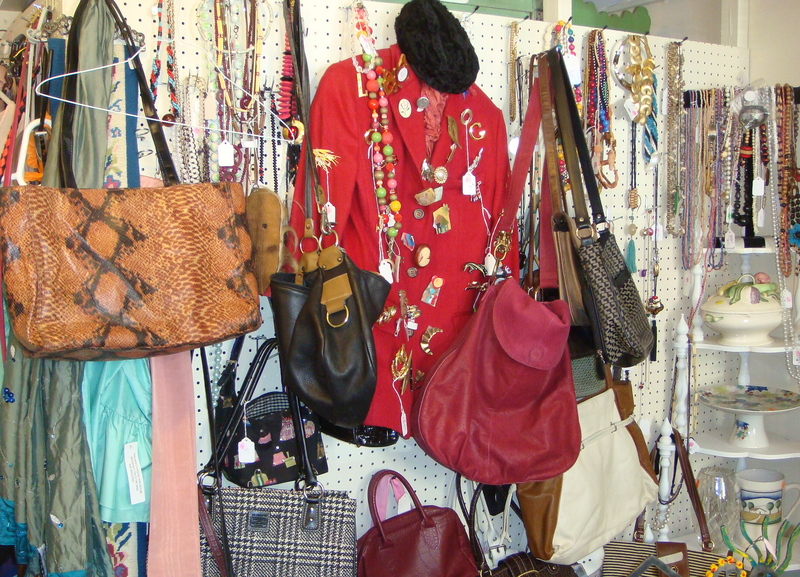 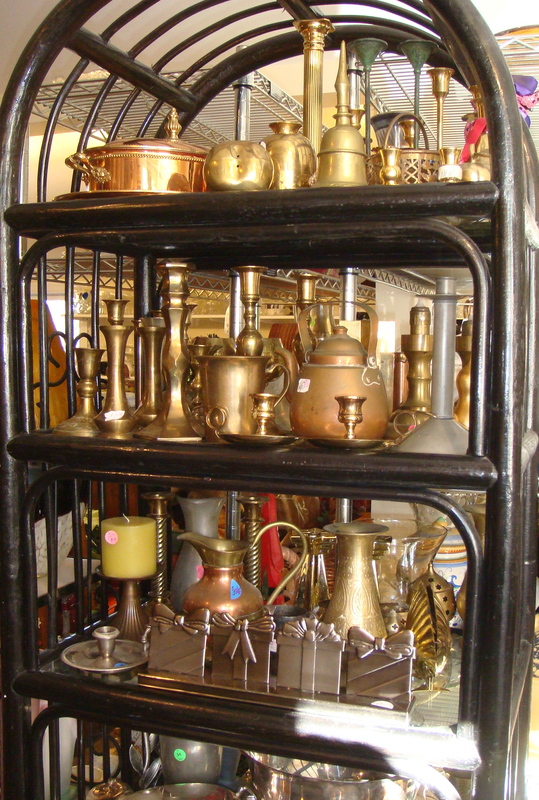 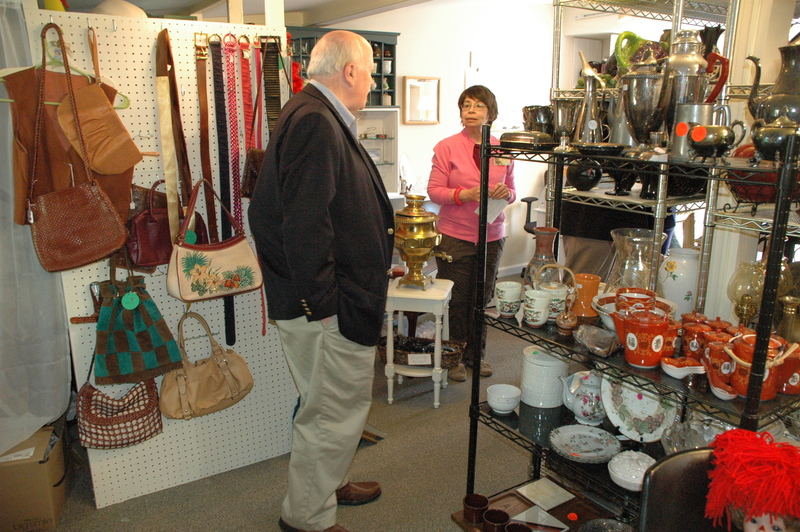 It’s a fun place to volunteer and shop, as you never know what treasures you will find! 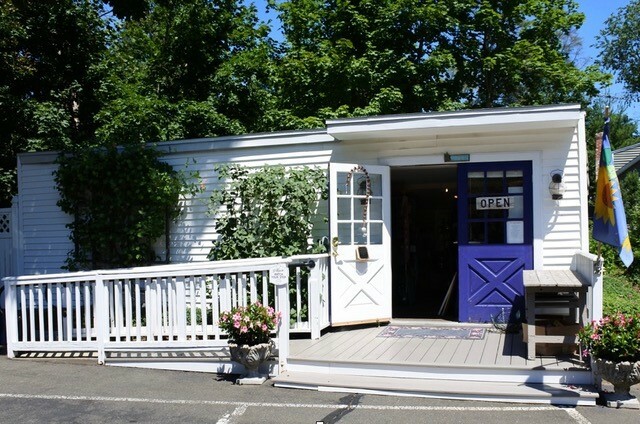 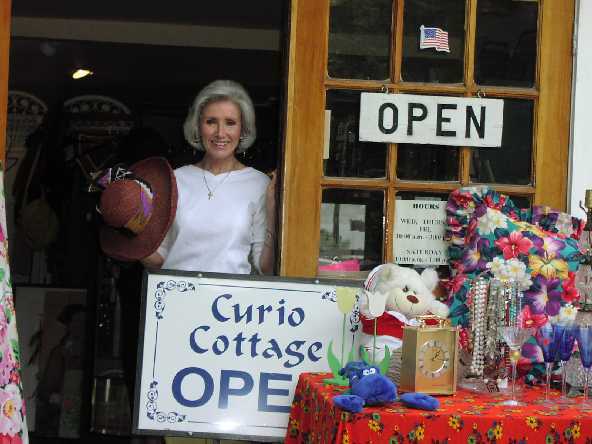 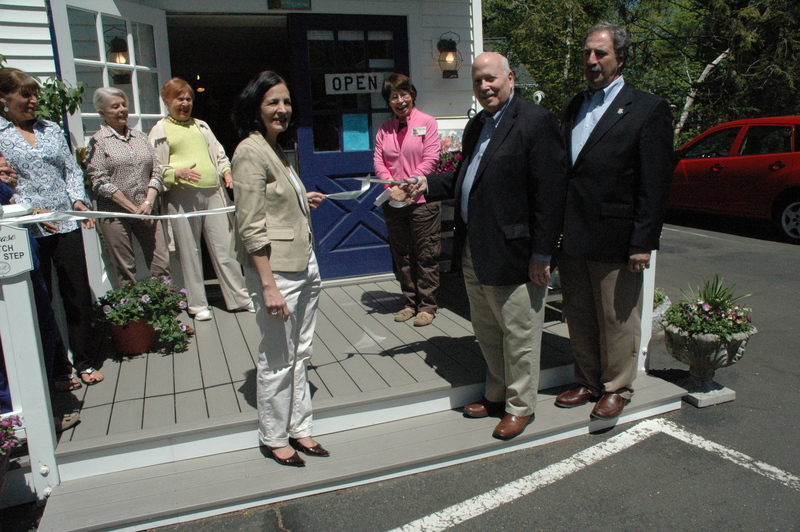 The proceeds generated by the Curio Cottage help to support direct grants and services to non-profit organizations and charities throughout Fairfield County. 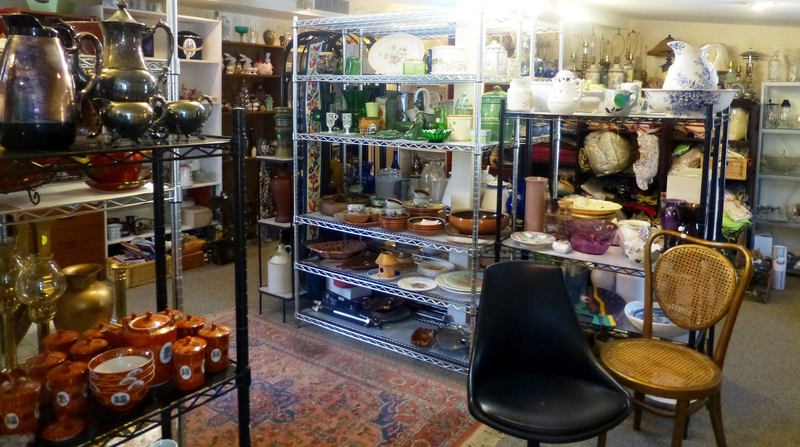 PLEASE COME, BROWSE, AND DISCOVER THE UNEXPECTED.